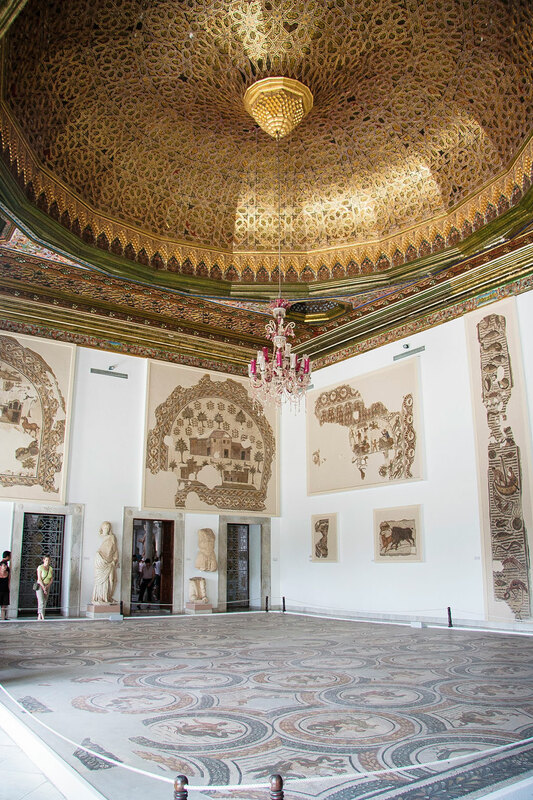 The Bardo Museum features collections that preserve the heritage of Tunisia’s rich history, dating back thousands of years. Of note are the collections of mosaics that have been unearthed from archaeological sites throughout Tunisia, including Carthage, Dougga, Hadrumetum, Kairouan, Sousse, Sbeitla, and El Jem. Ulysses resisting the siren’s call. 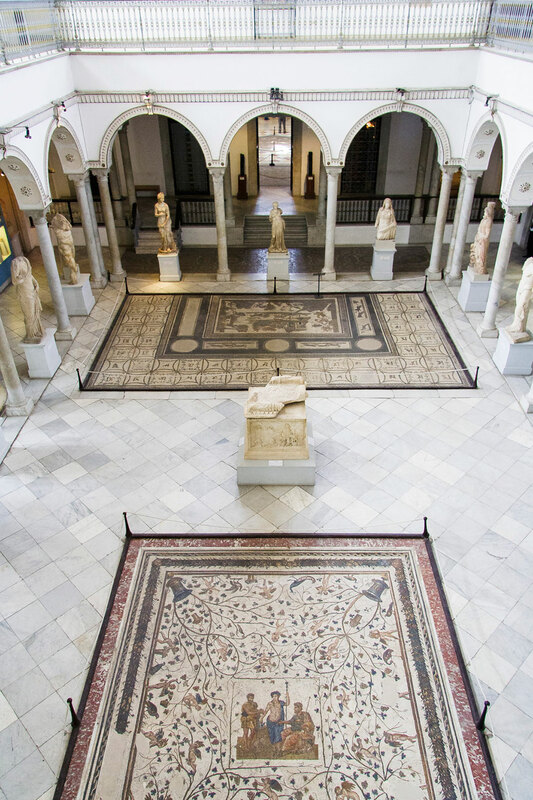 The most famous mosaic in the museum is one representing the famous Roman poet, Virgil. 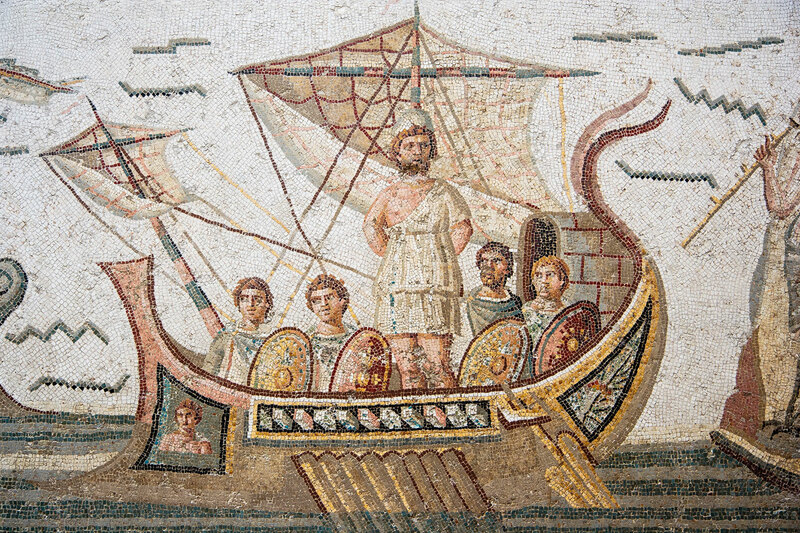 In the mosaic, Virgil is seated and holding a volume on which is written the 8th verse of the Aeneid. On either side stands the two muses: Clio, the muse of history, and Melpomene, the muse of tragedy. There’s more to admire inside the Bardo Museum than the artifacts it contains. 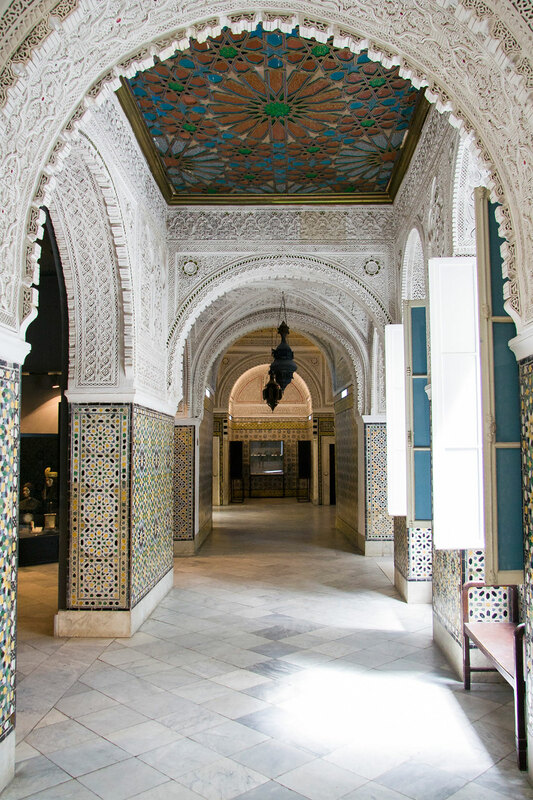 The museum building itself is a work of art since it is formerly a palace, dating back to the 19th century. Built over a period of 100 years by several Ottoman Beys, many of the early rooms are characterized by Moorish Andalusian style. Later room rooms feature an Italianist style. 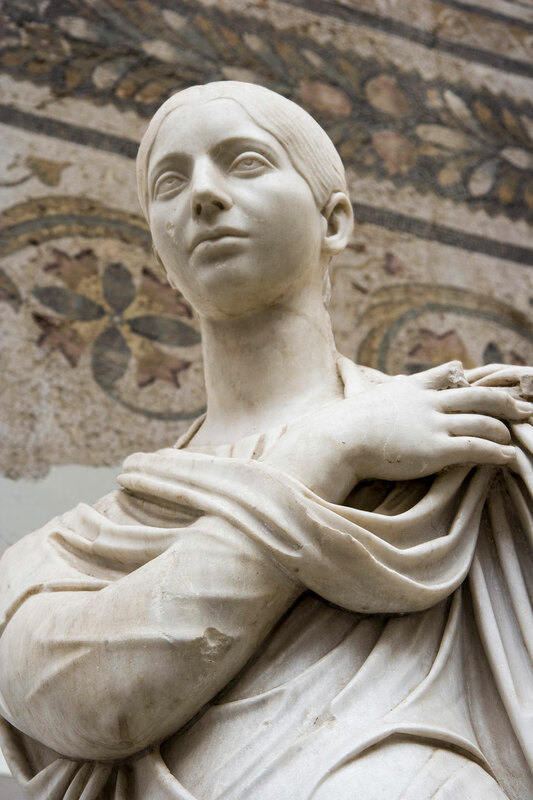 Visitors to the museum may also discover a collection of Roman sarcophaguses, Greek art pieces, the famous Blue Qur’an, Punic jewels, and early Christian baptistries. 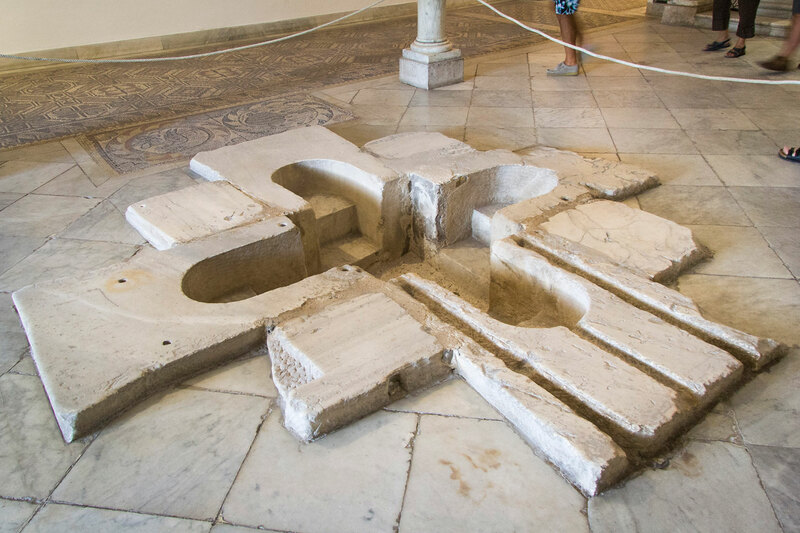 A first-century baptistry from the early Christian period. Hours of operation: 9 AM – 5 PM in the summer (May – September); 9:30 AM – 4:30 PM in the winter (October – April).